Dr Lee is a Diabetologist with a passion for diabetes, pump centre, CDE (GP IPA). She also has a passion for women’s health including offering papsmears and mirenas. She offers slit lamp and screening of eyes for retinal conditions, a kaleidscope of general practice welcome. Dr Akerman is a Family Practitioner with a special interest in Paediatrics, Women's health and Communicable diseases. She is passionate about medicine and people and promoting community health. Fran Steart is a qualified Dietician and has been working in Private practice since 2009 with a Special interest in Diabetes. Fran has found that many people (or families) with diabetes have not seen a dietician or that the information given has not allowed a person to have variety and freedom of choice in order to control their sugars better. She works closely with a team that supports those with diabetes and loves doing practical sessions such as - carb counting & cooking demos, shop tours and visits to your house to help you understand better how to eat for ones condition. Fiona qualified as a registered nurse at Grey's Hospital before working for 5 years in ICU. She then moved into youth development for a number of years before training to be a life coach. 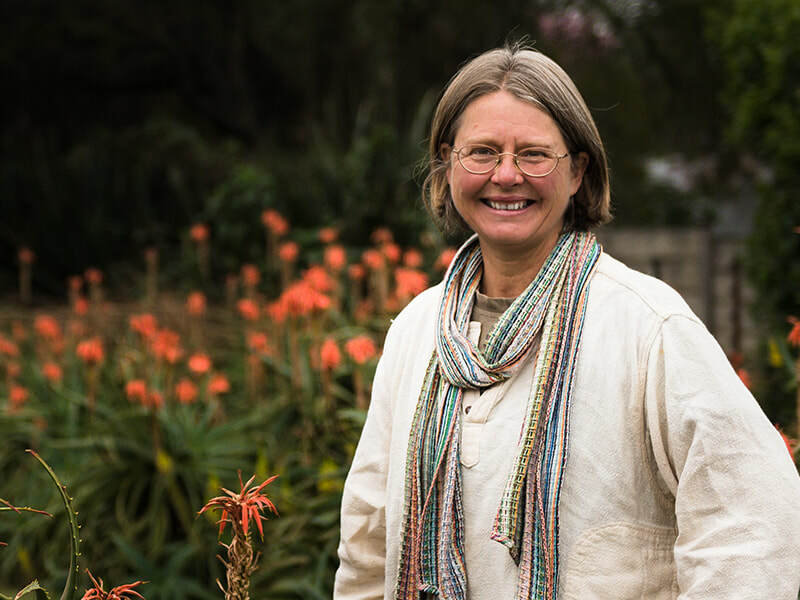 Eva has been in practice for almost 20 years in Pietermaritzburg and around the KZN midlands. She treats all aspects of podiatry from growing pains to geriatrics who have difficulty with toenails, corns and calluses. She enjoys conducting diabetic foot assessments and being part of a team that helps encourage patients to take better care of themselves. Eva creates custom orthotics and inner soles for patients that have a specific sort of pain. She also stocks ladies imported sandals. 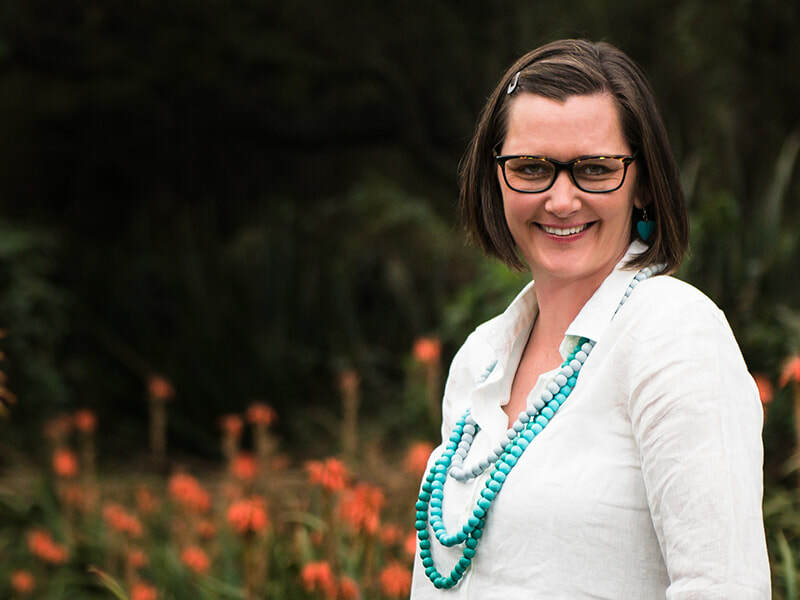 After studying in Stellenbosch and working for a year at Brookdale Health Hydro, Claire moved to the UK where she ran her own salon for 13 years and worked closely with chiropractors with regards to sports massage therapy. 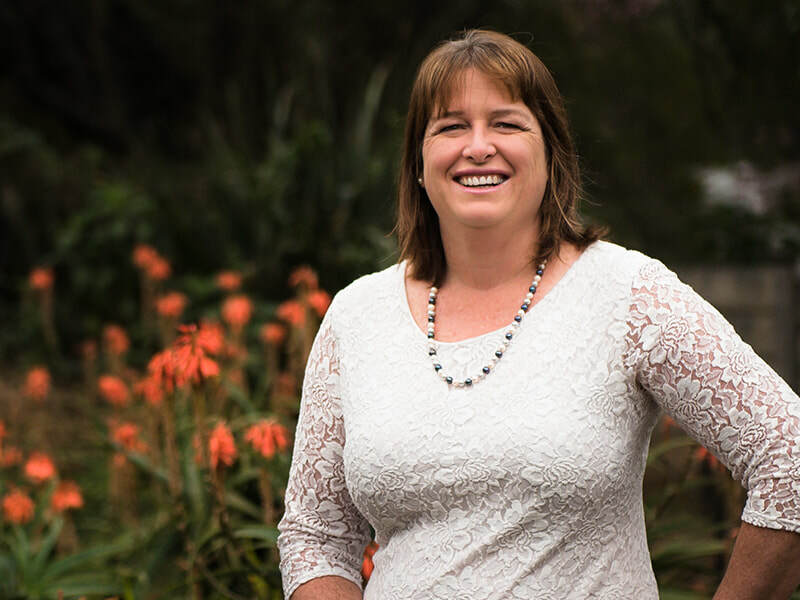 On returning to SA she has continues to specialise in sports massage and in collaboration with chiropractors and physio therapists she works on the KZN Inland Cricket Team. Massage therapy aids in alleviating migraines, stress and tension. Claire works closely with Dr Lee and their use of Environ sees them treating patients, young and old, struggling with acne. They have had great results with Environ Cool Facial Peels. Claire also runs intravenous vitamin therapy sessions where a combination of Vitamin C, B1, B12 and B Complex is used. This therapy is beneficial to athletes, those suffering with chronic fatigue, and along with a host of other benefits it also boosts your immune system. Romae enables both the logistics as well as smooth interface between patients and practitioners. She is loyal and always dedicated with a sun shining smile that welcomes all to the practice. She plays a fundamental role in the orchestrating of most of the functional elements of the practice.